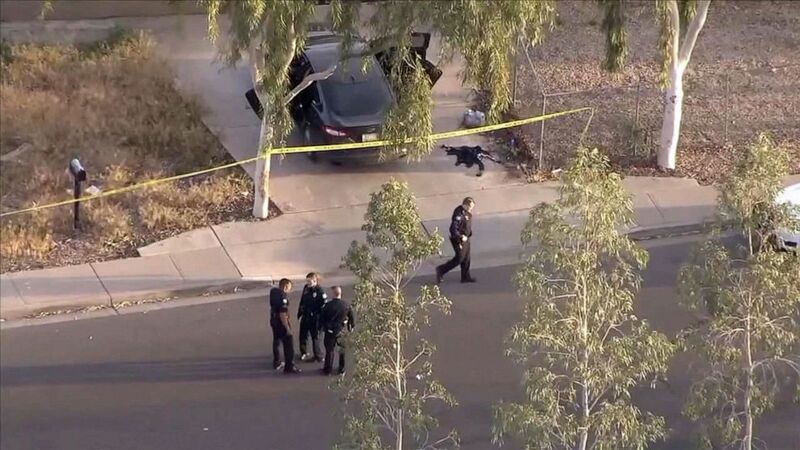 Phoenix police are searching for the gunman who shot and killed a 10-year-old girl as she sat with her family in a car in their driveway in an apparent road rage incident, authorities said. "This is heartbreaking... that I lost my baby like this," her mother, Taniesha Brown, told reporters Thursday, overcome with emotion. "She was just a baby." Around 5:45 p.m. Wednesday, 10-year-old Summerbell Brown was in the car with her parents and sister when the family noticed a white pickup truck closely following them, according to the Phoenix Police Department. As they turned into their driveway, the truck stopped behind them and the suspect fired several shots, said police. 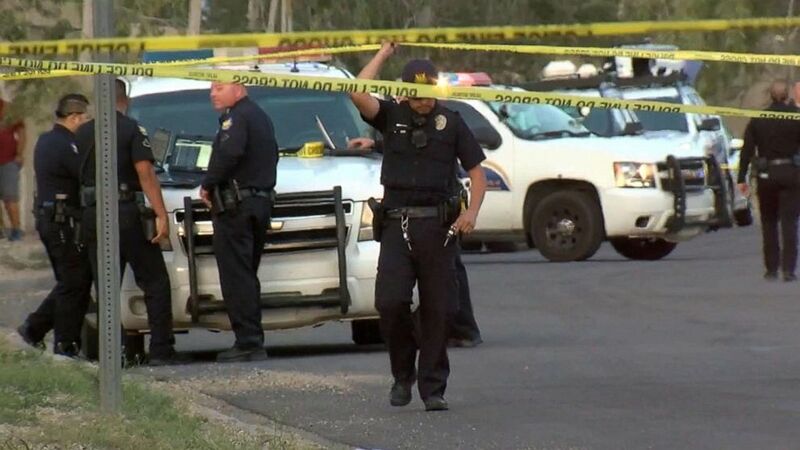 Police at the scene of a shooting in Phoenix, Ariz, April 3, 2019, following an apparent road rage shooting which killed a 10-year-old girl and injured her father. The girl's father, who was in the driver's seat, was shot and suffered a non life-threatening injury, said police. Summerbell, who had been sitting behind her father, was shot and pronounced dead at the hospital, police said. Her father, Dharquintium Brown, told reporters he "watched her eyes roll in the back of her head. And I pray nobody has to experience that." "There was no reason for her to be taken like this. I wish it was me instead of my baby," Taniesha Brown said. "This nightmare's going to be playing in my head every day. ... I just really hope she's at peace." "She was daddy's little girl," Dharquintium Brown said. "She would wake me up every day with a kiss on my cheek." Taniesha Brown and their other daughter were not hurt, police said. 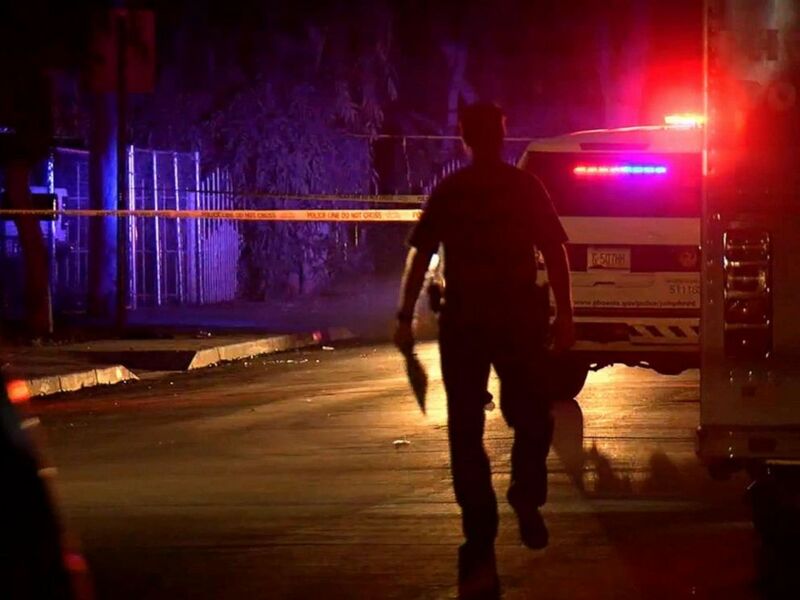 The shooting appeared to be road rage, Phoenix Police Sgt. Vince Lewis told ABC News and the suspect and victims didn't know each other. Dharquintium Brown called the unknown gunman a "coward." Taniesha Brown said of the suspect, "I looked at him dead in the face, he had this deranged look." 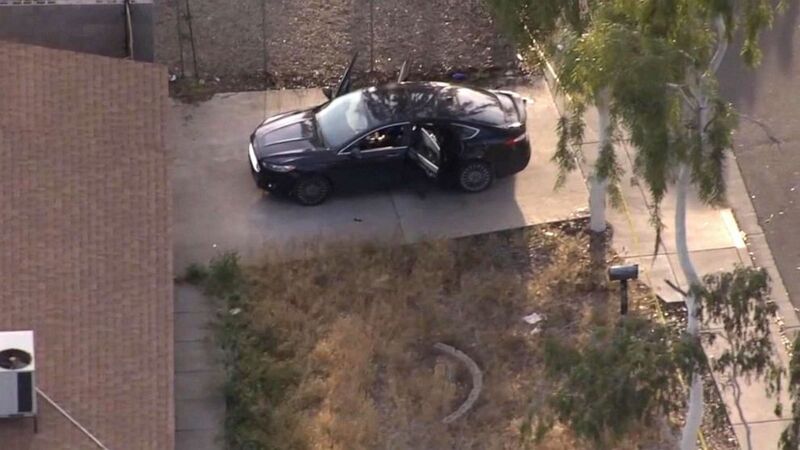 The suspect, believed to be a man in his 30s, fled the scene. He was driving a white Ford F-150 4-door pickup with dark-colored trim on the bottom, said police. 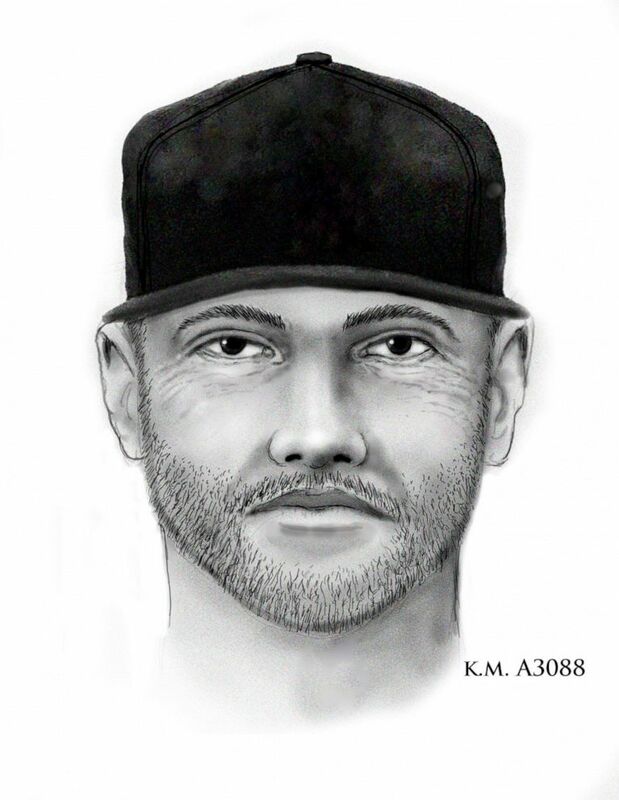 A sketch of the suspect wanted in the fatal shooting of a 10-year-old girl in Phoenix, April 3, 2019. Phoenix police are searching for the gunman, seen here driving a white truck, who shot and killed a 10-year-old girl in an apparent road rage incident, April 3, 2019. Anyone with information is asked to call Silent Witness at (480) W-I-T-N-E-S-S.
ABC News' Alyssa Pone and Connor Burton contributed to this report.